Later today (October 9th), the 2018 World Series of Poker Europe will officially get underway. This year's World Series of Poker Europe will be taking place at the beautiful King's Casino in Rozvadov, Czech Republic. 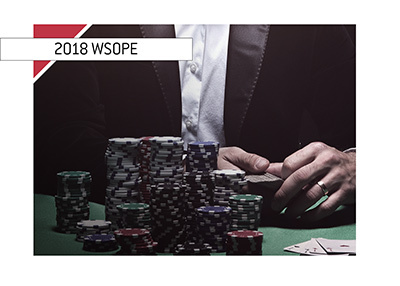 The WSOPE was held in the same location last year, much to the delight of many poker players in attendance, who thought that the location was perfectly suited for a major tournament. The venue seems to take good care of its players, and many people seemed eager to return this year. 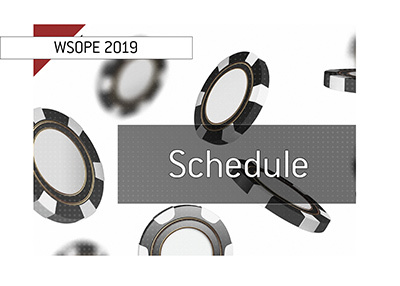 This year's WSOPE will run from October 9th until November 2nd, and will feature a total of 10 bracelet events. The first event is the €550 COLOSSUS tournament, which features a total prize pool of €1,000,000 and eight different starting flights. Players, if they have the money in their bankrolls, can choose to participate in all eight of the flights if that is what it takes to make it through to Day 2. There are a couple of High Roller events on the schedule as well, including the €25,500 Super Highroller Series 25K event which gets underway on October 24th, and the €100,000 King's Super High Roller event which gets started two days later. The latter event will have a guaranteed prize pool of €5,000,000. The main event, which gets underway on Saturday, October 27th, will also have a total guaranteed prize pool of €5,000,000. 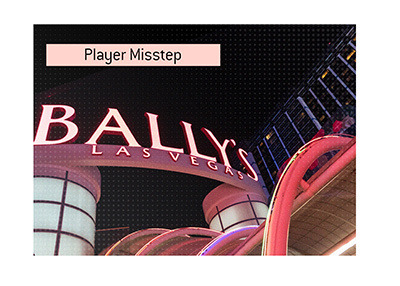 Deeb, by virtue of finishing at the top of the leaderboard as of the end of the World Series of Poker in Las Vegas, will be enjoying a free entry to the WSOPE main event. 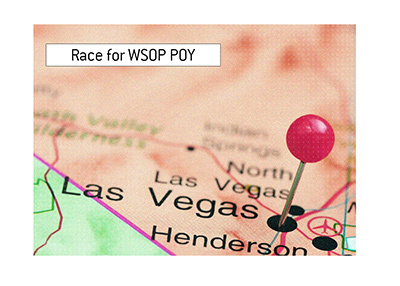 The person who finishes at the top of the leaderboard as of the end of the WSOPE will win free entry to the 2019 WSOP main event in Las Vegas.